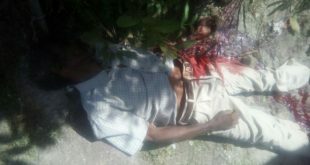 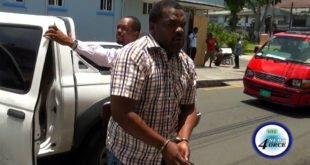 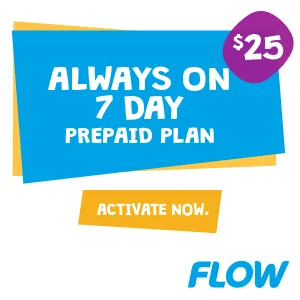 Police have charged 39-year old Wayne Janvier, a Trois Piton resident, in connection with the death of 59-year old Leonard Felicien. 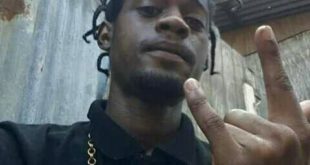 Felicien also a Trois Piton resident, sustained fatal stab wounds on April 22nd, 2017 during a violent altercation. 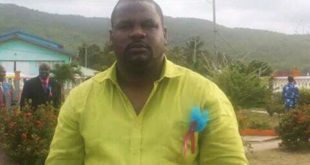 Leonard Felicien is the 21st homicide victim in 2017.